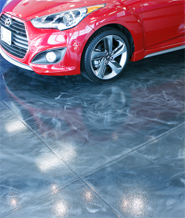 We encourage you to contact us about our epoxy and resinous floor systems. There's more to restoring a floor than applying an epoxy coating. We will answer any technical questions you may have. We welcome your inquiries. 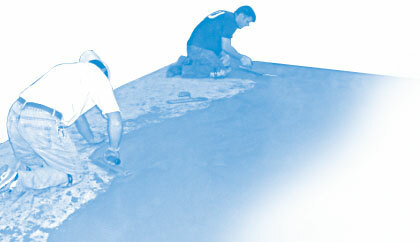 Please fill out this form, one of our floor restoration experts will respond within 24 hours. Information you provide is for our own use only and will be kept confidential.